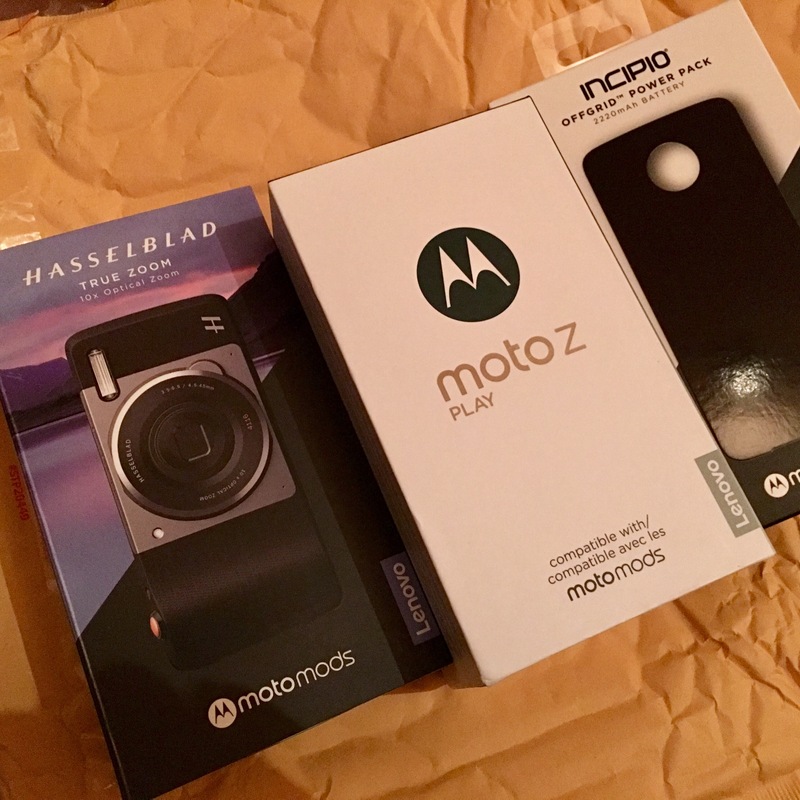 Recently Motorola sent me a Moto Z Play and a couple of MotoMods to review. As you may know, my last 3 phones have been Motorolas – the Moto X and the Nexus 6. I’ve been very happy with them, and the Nexus 6 might be my favourite phone, until I dropped it and the screen broke. Sigh. Any of the shots in that video where the phone is not visible were shot WITH the Hasselblad MotoMod on the Moto Z.
I did cut out the over-excited parts to keep this video short and sweet – but I might as well admit I said Hasselblad lot, with bounce and delight! Because you can just click on a Hasselblad lens and shoot with your cellphone as if it’s a 10x zoom camera with the Hasselblad True Zoom MotoMod. It’s damned cool! The phone itself, without any MotoMods is pretty cool and functional, too. I didn’t get the Moto Instashare Projector, which would make client presentations super easy, and let me watch movies with friends on the island. (Which I would probably use it for most). I also didn’t get JBL SoundBoost Speaker which would essentially turn the Moto Z into a boom box. Which is fun and means I’d be less likely to keep misplacing my WIFI speakers every time I turn it off. There are already 2 more MotoMods, announced yesterday: The Incipio Smart Car Dock Moto Mod and the mophie Juice Pack. Want more information? Check out Motorola’s Moto Mods on the Motorola site. I’ll share more about the phone in the next week or so. In the meantime which of the MotoMods are most appealing to you? Hasselblad True Zoom? Incipio Off-Grid Battery Pack? JBL SoundBoost Speaker? Moto Instashare Projector? Incipio Smart Car Dock Moto Mod? or the mophie Juice Pack? 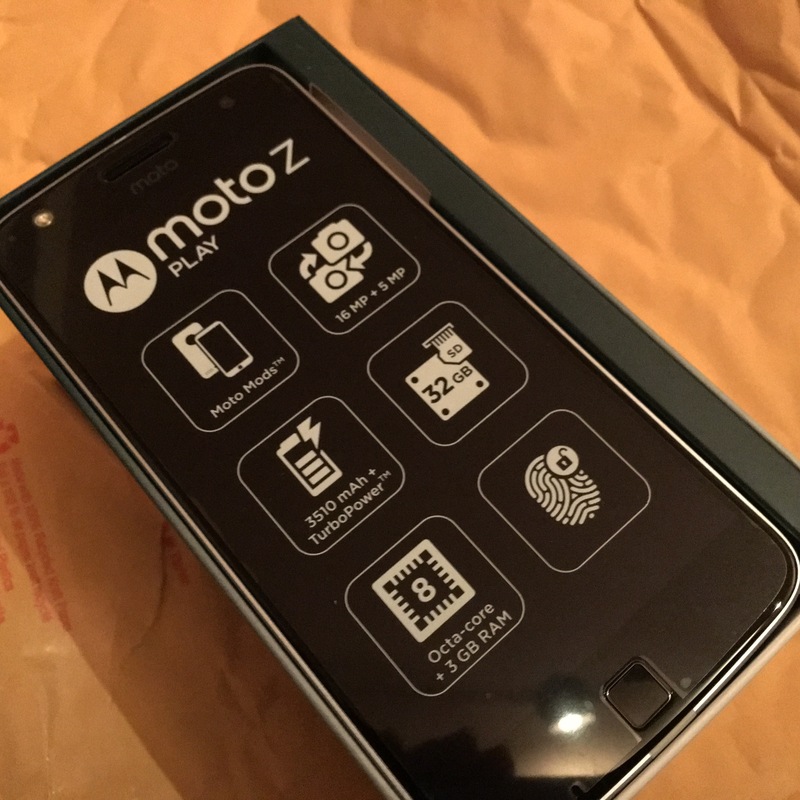 Note: Motorola Canada provided me with the Moto Z Play and Moto Mods to test and review.